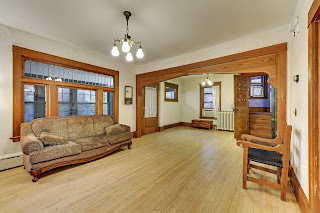 Beautiful duplex with gorgeous woodwork, hardwood floors, and beautiful stained and leaded glass windows. Outstanding landscaping and custom steel fence. 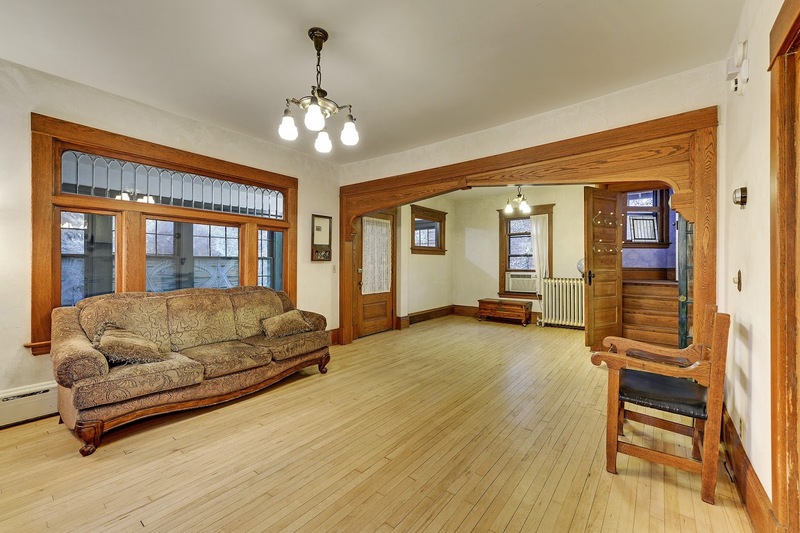 Pending Sale for February 2017!